Full S.T.E.A.M. 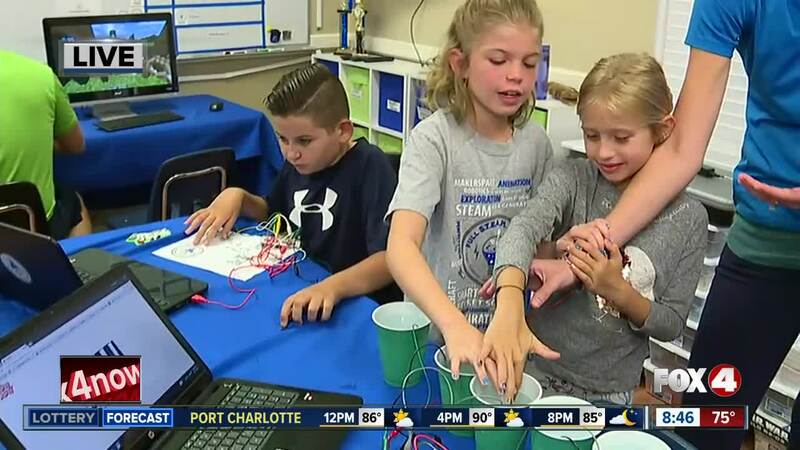 Ahead in Naples provides kids a chance to work with robotics, 3-D printers, learn coding, electric arts and more throughout the summer. The summer camp schedule is active and continues weekly until the first week of August. For the full lineup, click here . The camp is located at St. John the Evangelist on 625 111th Avenue North in Naples. 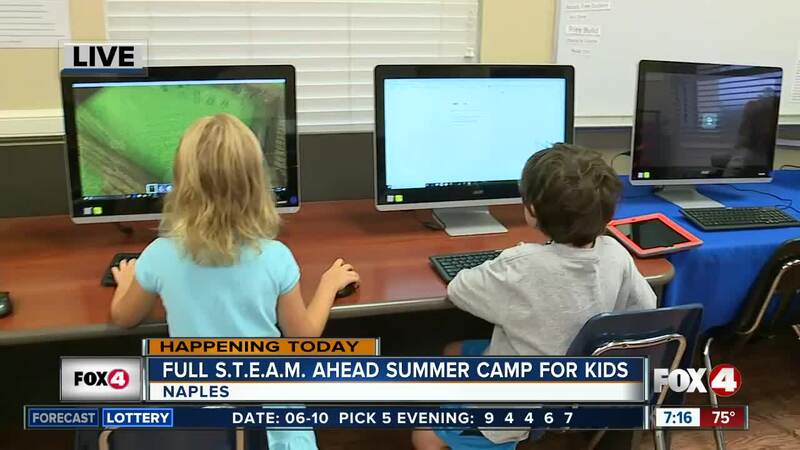 For more information, call (239)-451-3142 or email info@fullsteamaheadFL.com. For a full list of camp descriptions, click here.